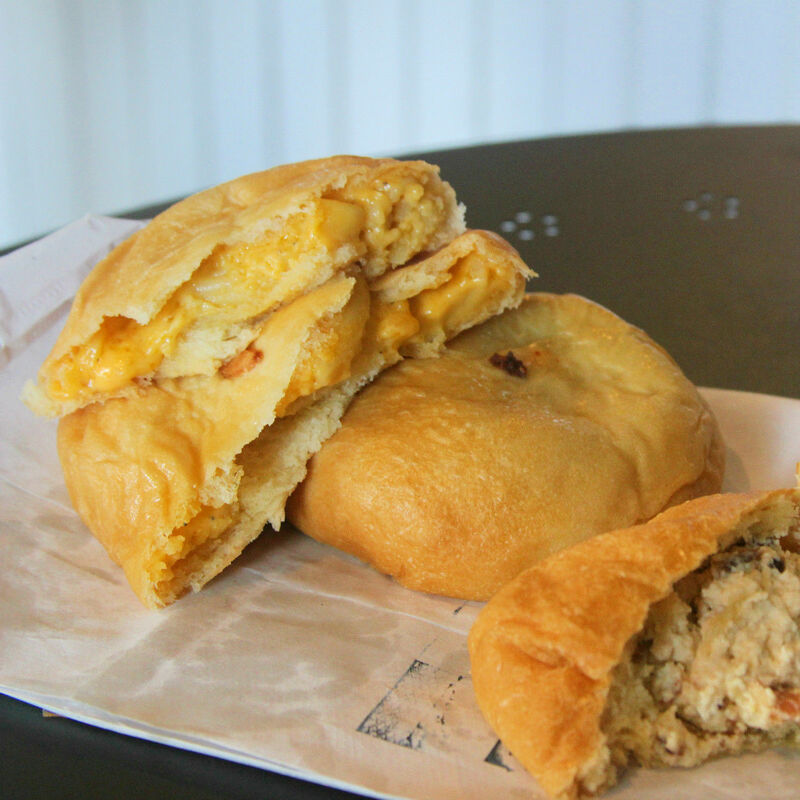 Isn't National Kolache Day ... every day?! 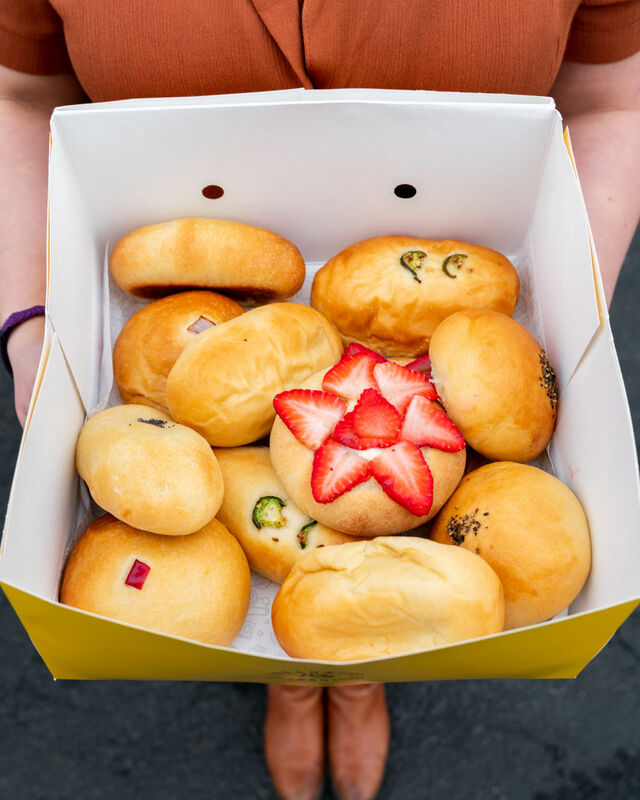 Last year on March 1, Houstonians celebrated the first National Kolache Day. 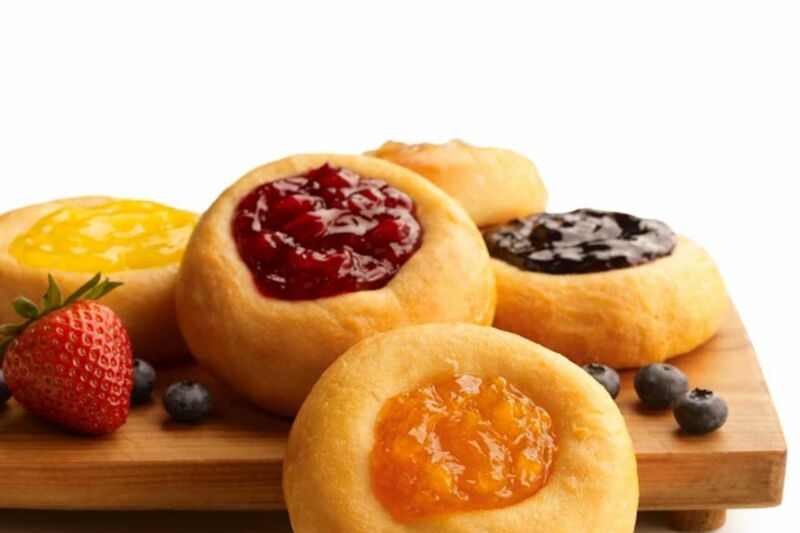 The Kolache Factory is giving away a free fruit kolache to every customer at its locations on Friday. 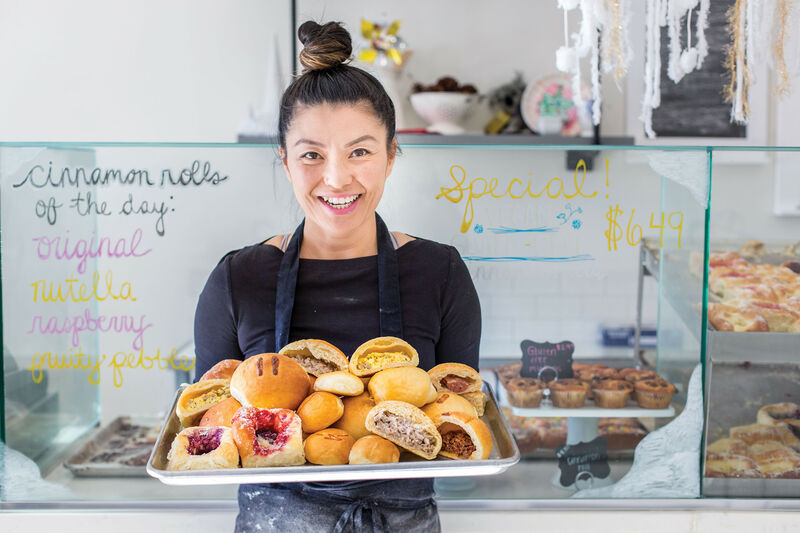 Just show up and say "National Kolache Day" at the counter. 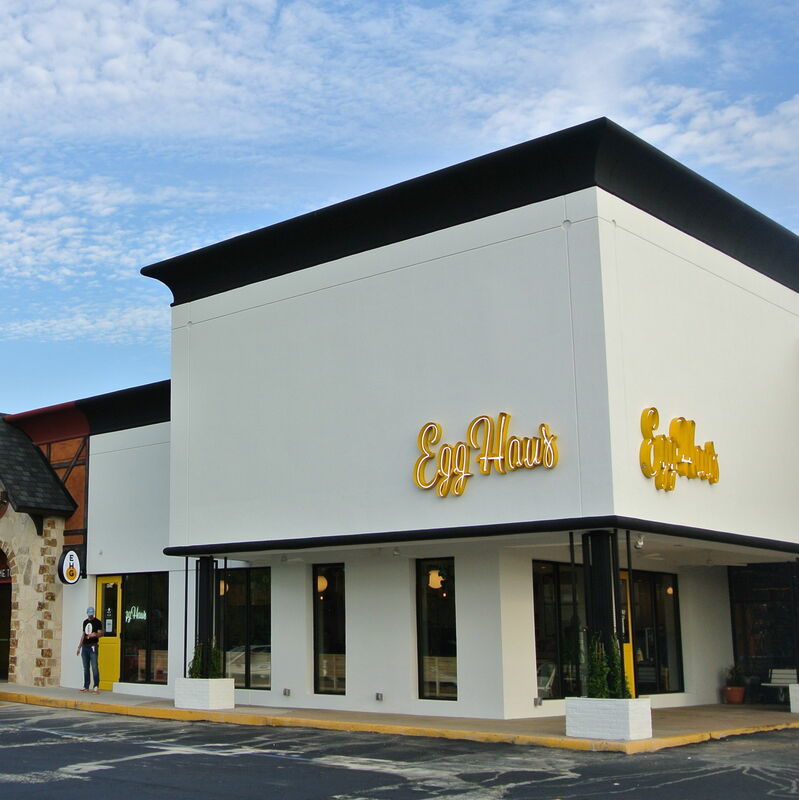 They're giving out one per customer; no substitutions. 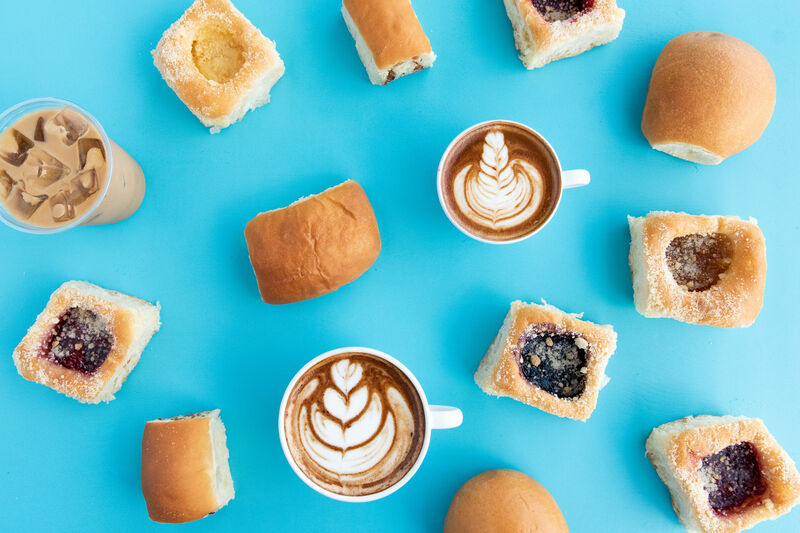 At Kolache Shoppe's locations, you'll get one free kolache while supplies last (limited flavors, as well), and if you post a selfie from Kolache Shoppe that day on social media, and tag the shop, you'll be registered to win a $50 gift card. Happy snapping! 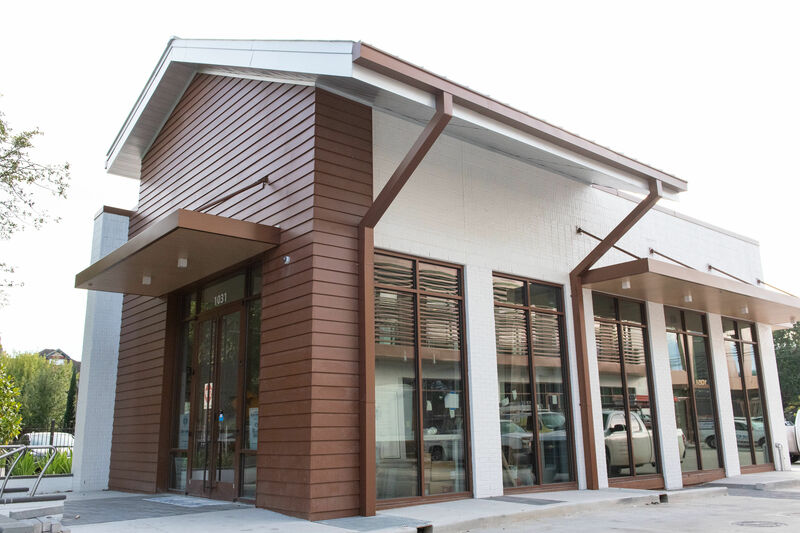 Koala Kolache is giving out free fruit kolaches on Friday. 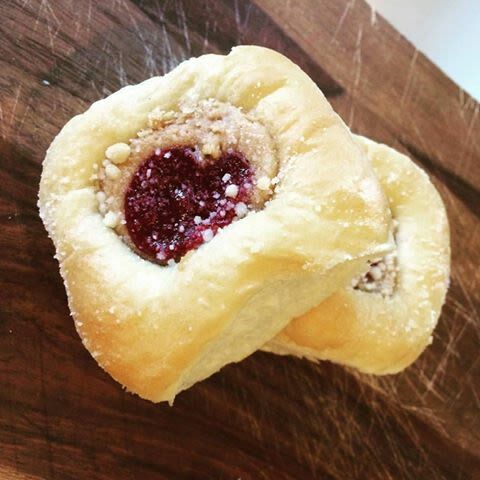 Plus, if you tag yourself enjoying a kolache at Koala (while also using #nationalkolacheday), you can win free kolaches for a year.